Spills baked on in the oven are tough to clean. 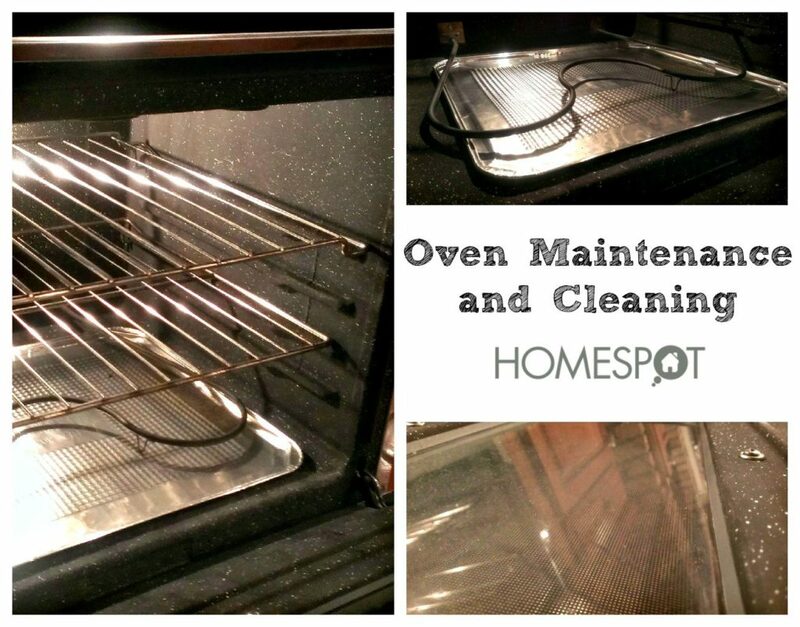 The self-cleaning works nicely but what about the oven racks? Let this easy cleaning trick do the work for you.